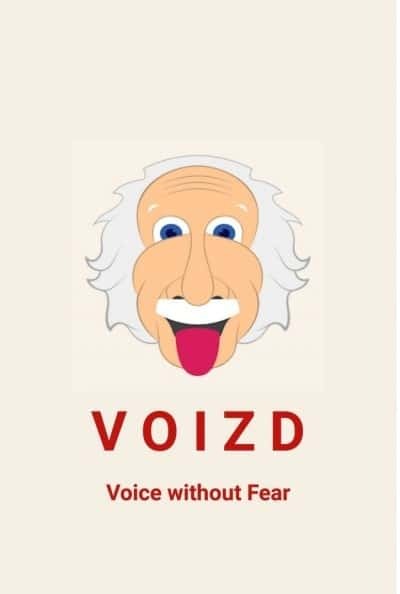 VOIZD- Voice without Fear. The name and the tagline itself sums up the entire philosophy behind the new social media app that debuted in December. VOIZD is an anonymous social networking platform that allows you to record and post a 30-second audio clip without any fear of being trolled or judged. Social media is a rapidly changing space. The networking platforms not only need to keep themselves abreast with the latest tech but also have to reinvent themselves with new features to keep users hooked. 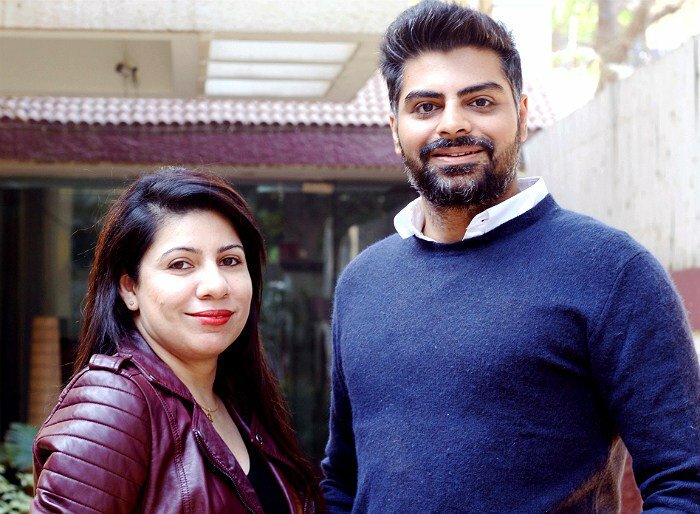 It was with this idea to offer people something new and more liberal than the current brigade of social media platforms that are struggling to fight online abuse and hate speech that Sameer Agarwal, Pooja Daswani and Rajeev Kumar (former colleagues at RockeTalk, interest based social media platform) decided to launch VOIZD. What makes VOIZD unique is that it lets users share their most intimate thoughts and issues without any barrier of language or education. To know more about the platform, we spoke with Sameer Agarwal, Founder, VOIZD. Here are the excerpts from the interview. CIOL: Tell us the story of your startup- How it began? Why? Sameer Agarwal: During 2014 general elections and post elections while sharing my opinions on many issues, I started getting trolled that later changed into death threats. Initially, I thought it’s an isolated case pertaining to expressing political opinions online but soon realised that our society, in general, has become quite intolerant towards opinions and thoughts which are divergent from the mainstream. Soon, I also realised that we as a society subconsciously judge and label people based on their every thought and action and hence most people are always trying to fit in with the status quo even with their basic expressions, that seeded the idea of creating a safe space where people can be themselves. While the app was still on the drawing board a conversation with an acquaintance who is also a professor at Delhi University made us realize that traditional social spaces today are owned by English speaking audience, and people who are not very comfortable with English or other written forms get hard end of the stick, hence the team decided that Audio/ Voice-based expression should be mainstay of the App, as everyone can speak even when they are not very comfortable in writing. What VOIZD also does is that it keeps the essence, emotion and tonality of the poster which keeps the message intact leading to a deeper connect between the poster and listener. CIOL: What is the core idea of your startup? CIOL: How easy or how hard it is to create a spot in your niche? Who are your competitors? Sameer Agarwal: The way we see it is all Identity-driven social networks where people cannot share their true thoughts without judgment are our competitor. At VOIZD, we are trying to create an alternate social space for free thought and discussion. CIOL: The biggest hurdles that you faced – personally and professionally – in the journey so far. Sameer Agarwal: Indian startup ecosystem is skewed towards e-commerce/ transactions based business models, and VOIZD is trying to build a social networking product with social impact out of India which is unheard of. Also, it is easy to raise funds for copy past business models from western world but not when you are trying to do something totally out of the box. Even startup accelerators applications don’t have a column for mobile social; they have for everything from payments to commerce to food delivery but not for social startups. On the product side, while Audio is super engaging, UGC around Audio is hardly attempted in India which has both tech and acceptability challenges as with any new concept. CIOL: Has your company won any accolades so far? What will be your biggest achievement? Sameer Agarwal: VOIZD in its early beta has been ranked as no 2 for the best Android Apps to look forward to in 2017 by mensXP. But our biggest achievements are not these rankings or that thousands of people are using our App, but that a boy from MP was seeking advice about confusion about his gender orientation and that a woman from Noida spoke up about her desires, a girl from Delhi talked about body image and dating issues. There are thousands of such stories which these users can never post on mainstream identity driven social networks like Facebook, Twitter or Instagram. We consider this as our biggest achievement that we are able to give an alternate social space for people to talk about what’s really going on their minds and hearts. CIOL: What do you want to achieve with VOIZD? Sameer Agarwal: Our mission at VOIZD is to give voice to billions of thoughts, emotions, opinions and ideas that never come out because people are always self-censoring to fit in. We want to create an alternate social space where we can be ourselves and celebrate our uniqueness, a space where everyone has a right and ability to voice without the barrier of education and language. CIOL: Your views on the future challenges for the company. Where do you see yourself and the company ten years down the line? Sameer Agarwal: The biggest challenge that we see will be around creating new technologies around automatic curation of voice/Audio based User generated content to give more and more personalised feeds to users based on contexts, moods and emotions. While text-based recommendation engines are readily available, VOIZD will be virtually breaking new ground in creating Audio based experiences for our users. This is actually a very exciting challenge for us to take on as there has been virtually no work done by anyone in this area and will be a great value for future Audio/ voice based companies. What we are building is completely crazy, so yes funding will always be a challenge, but we know that in next ten years VOIZD will become world’s largest repository of human voices indexed around the high context of topics to emotion and we will be able to leverage this to create new technologies for personalised human experiences. 1) Don’t cut back on design; there is no product without it. 2) Spend more time building a business then wasting it at startup events. 3) Launch quickly, test – change and then re-launch. No perfect product. 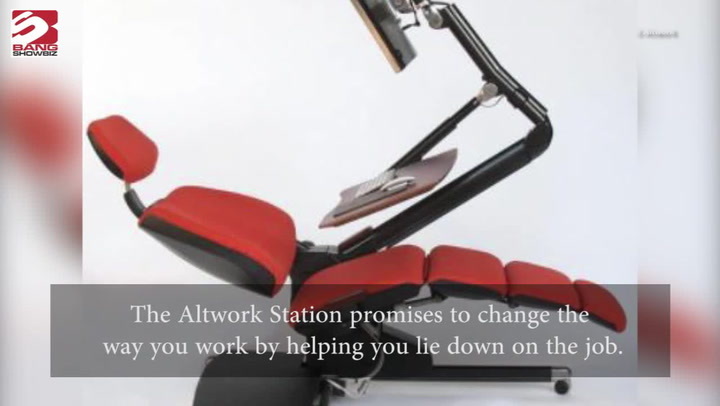 4) Start-ups are emotional rollercoaster rides, don’t shy away from seeking help. 5) Don’t invest in people who don’t align with your long-term vision. 1) There are no quick solutions to a problem; a solution is always work in progress. 2) Spend most time listening to your users. 3) Invest in relationships with stakeholders. 4) Know your path to revenue. 5) Validate with your users even when Gurus say this will/won’t work.